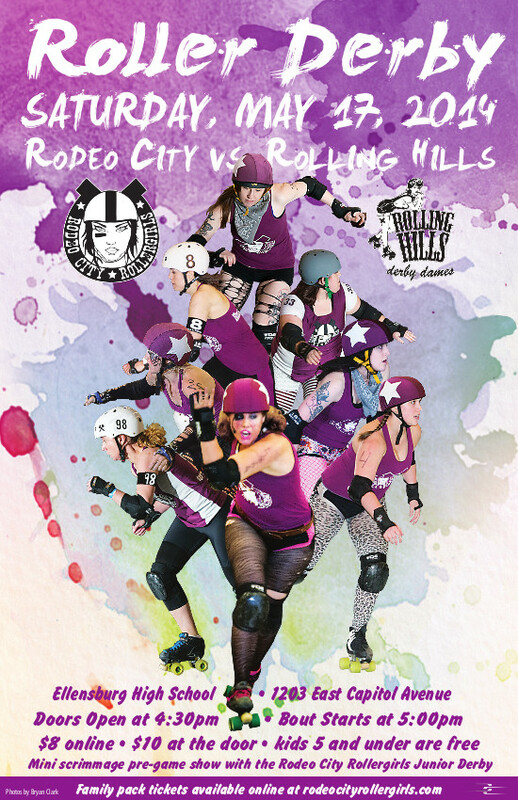 The Rodeo City Rollergirls will take on the Rolling Hills Derby Dames from Pullman, WA on May 17th. This is another team we have been playing against since our first season, it’s always an exciting bout to watch! We will open the event with a mini scrimmage featuring Rodeo City Rollergirls Junior Derby. We hope you will spend your evening with us!